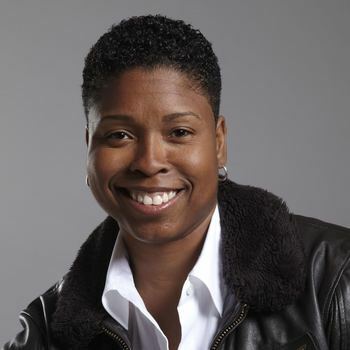 Leah Gilliam is a passionate advocate for diversity and inclusion in technology fields. An award-winning artist and designer, she has broken new ground at the intersection of learning, technology, and creativity. As a sought-after public speaker, Gilliam focuses on how best practices from art, education, and design can transform the innovation economy. 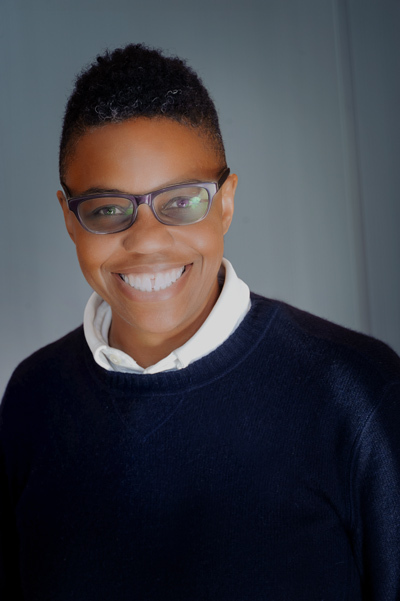 She is an expert in developing creative strategies, new products, and educational programs that help underrepresented groups—LGBT, people of color, women, and girls—overcome barriers and succeed. 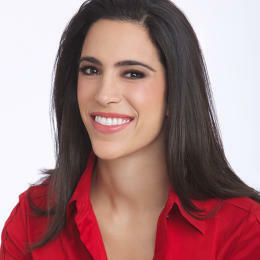 She serves as the board secretary of Out in Tech. Over the past 15 years, Gilliam has guided leading nonprofits in solving problems, scaling programs, managing change, and developing learning experiences that are fun, equitable, and inclusive. 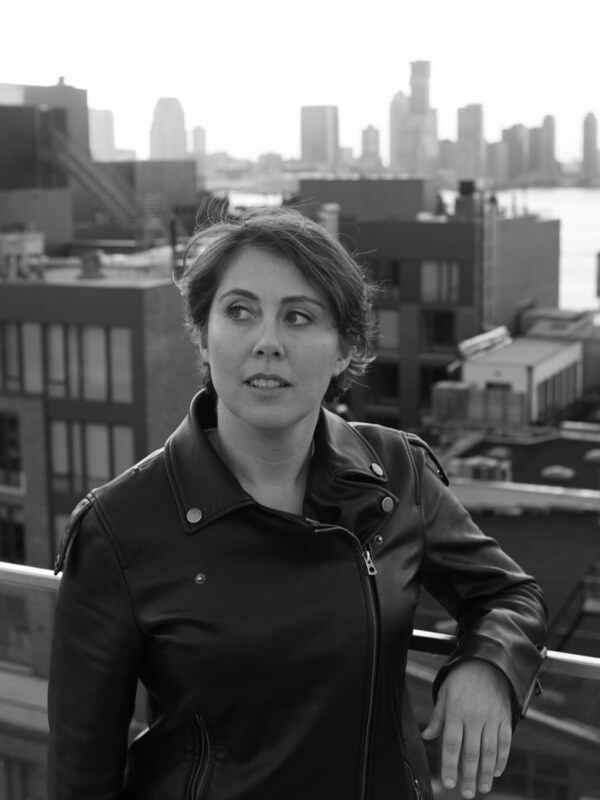 Gilliam was the inaugural Vice President of Education, Strategy & Innovation at Girls Who Code, where launched new technology products (including a Webby-Award winning app), built a computer science curriculum reaching tens of thousands of young women. At Mozilla, Gilliam directed Hive NYC Learning Network, a key part of Mozilla’s global strategy to advance web literacy. Through innovations funds, technical assistance, and collaborative partnerships, Gilliam grew the network to over eighty nonprofits, and hundreds of youth educators and technologists. As a consultant to the Hive Digital Media Learning Fund in the New York Community Trust, Gilliam stewarded a project that awarded a total of $8.5M in grant funds, generating dozens of digitally-rich tools, practices and collaborations. At the Institute of Play, Gilliam was a key member of the leadership team that launched Quest to Learn, a New York City public school using game-design practices and systems thinking. Later, she managed an interdisciplinary team at the school’s in-house learning design and innovation studio, Mission Lab. After 10 years the school has graduated over TK students. Before she left to pursue her love of design, play, and organizational development, Gilliam had a successful career as a tenured professor at Bard College, where she created the college’s electronic media curriculum lectured on art and technology, and served as Chair of the Arts Division. As a filmmaker and artist, Gilliam’s creative projects investigate sexual orientation, racial difference, and the materiality of technology. Her genre-defying output has been featured at the Museum of Modern Art, the New Museum, the NYU Game Center, and the Whitney Biennial. Gilliam holds a bachelors of arts in Modern Culture & Media from Brown University, a masters of fine arts in Film from University of Wisconsin, and a masters of professional studies in Interactive Telecommunications from New York University. Leah also does speaking engagements with her mother, Dorothy Butler Gilliam. For availability and speaker fees, please contact Leah Gilliam’s speaking agent at Chartwell here, or call +1 972 385 1021 for U.S. inquiries or +44 207 293 0864 for international inquiries. CSforALL Summit – Keynote: Bringing CS to All Girls from CSforALL on Vimeo.